﻿ Flight School | Bergstrom Aircraft Inc. The first Private Pilot course of the year has just begun! Join us every Monday and Thursday in our classroom from 7pm to 9pm. This course will help you completely prepare for the cockpit and FAA Knowledge Exam. Our experienced ground instructors will ensure you are prepared to be a safe and knowledgeable pilot. 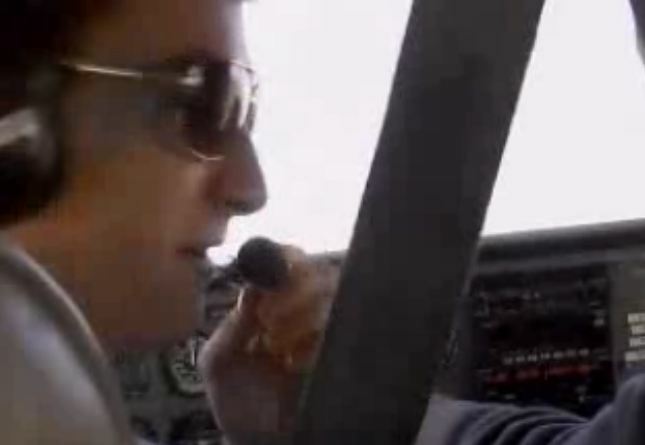 You’ve taken the first step towards getting a pilot license. Flying will open up new worlds and new possibilities. How about flying to the beach for the day? Flying your friends to a near-by town for lunch? Or visiting family without spending hours or days in the car?You can decide to fly for or a career as a corporate or even an airline pilot. You can do it! Introductory Flight Lessons are fun and exciting for people of all ages who are interested in learning to fly. It’s affordable and gift certificates are available. Your lesson begins with one of our Certified Flight Instructors explaining to you about the aircraft and safety procedures. Then, you take to the sky! 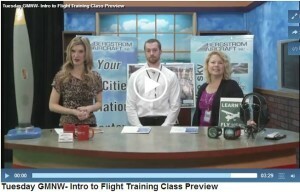 Watch an introductory flight video. Take a look at the two-part video of Jordan Steele learning to fly. Read the full story over at KEPRtv.com! Flight students, please bring proof of citizenship (birth certificate with picture ID or passport) to your first flight lesson. This is a TSA rule that applies to anyone beginning primary training or any additional rating. We have partnered with Pilot Finance, LLC to offer affordable programs to make your dreams a reality. Call today to schedule your appointment with Amber to discuss how Pilot Finance can help you achieve your goals with a flight training specific loan. Contact us today at (509) 547-6271.